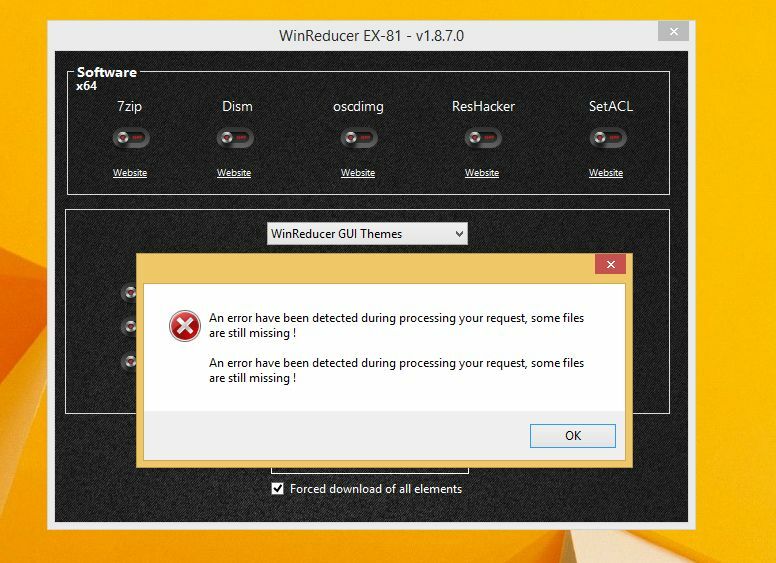 Hi i have problem with my win reducer. I jsut downloaded it from official website but when i want to run it it says that my system is unsuported but its weird because ex100 64bit is working fine. Can someone help me?